The 5th annual North Carolina School Breakfast Challenge is focused on raising participation by changing HOW you serve breakfast in your school or school district. Below, find answers to why school breakfast and innovative service are critical to making schools in North Carolina the best they can be for our students. 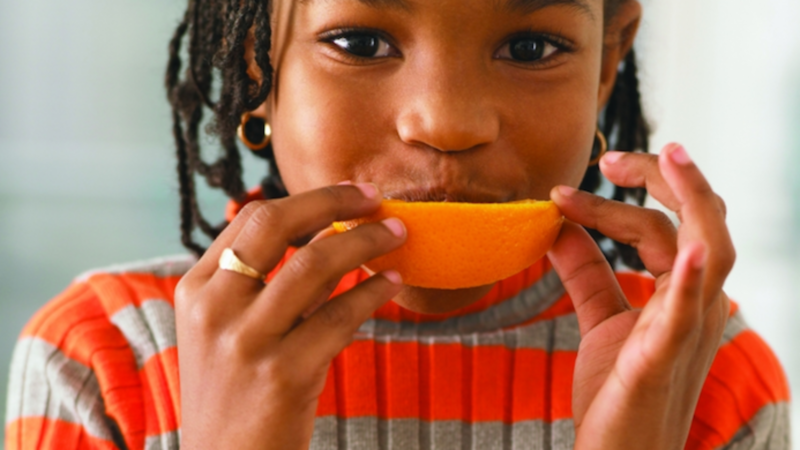 WHY… SHOULD KIDS EAT BREAKFAST? All children need and deserve three nutritious meals a day. Studies show that students who eat breakfast score higher on tests, and are more attentive and less disruptive in class. In North Carolina, 58% of students in traditional, public K-12 schools are eligible for Free and Reduced-Price meals. That's almost 900,000 kids who likely aren't getting the nutrition they need at home. Federal nutrition programs already have money designated to feed our students—reaching the 70% milestone in North Carolina means $24 million more in funding statewide. Make sure your school district is taking advantage of these resources. One of the most effective ways to significantly boost school breakfast participation is to make it part of the school day. Traditional school breakfast programs often operate too early for students to participate, especially if bus or carpool schedules don't allow them to get there on time. Other students skip breakfast because they don't want to be singled out as poor by other students, or even school staff. Innovative service models can overcome these barriers. WHY… THE 70 PERCENT MILESTONE? The 2017 Breakfast Challenge continues last year's focus of reaching the ambitious 70% milestone. The goal is for districts to serve school breakfast to at least 70% of the FRP-eligible students who eat lunch. This milestone is used national by organizations such as Share Our Strength and the Food Resource and Action Center (FRAC) as a way to achieve measurable results and show the value of innovative breakfast models. Next: Learn more about innovative service models for school breakfast. Questions about the Challenge? Need data on the Breakfast Gap in your school district? Contact NKH NC's School Outreach Coordinator Helen Roberts.